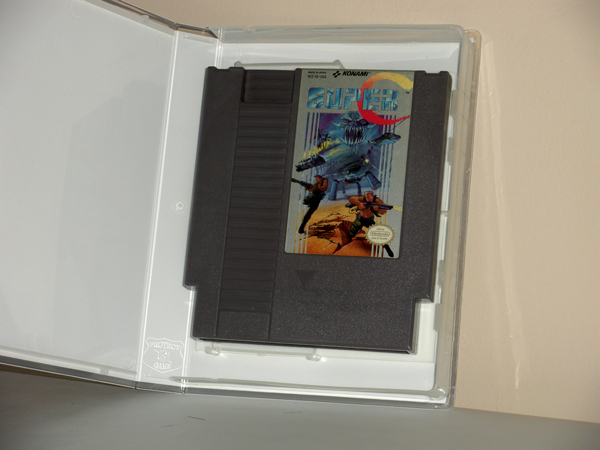 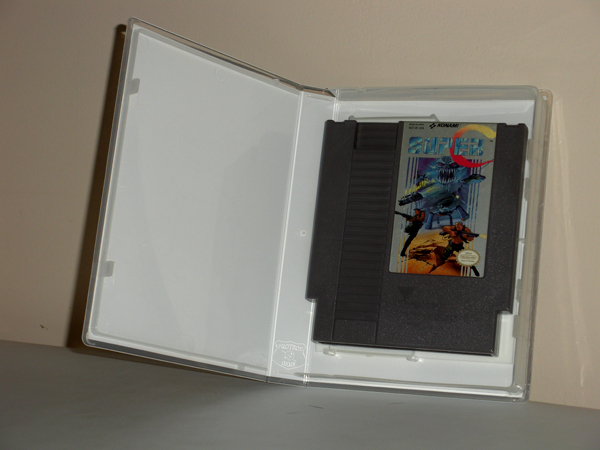 Below you’ll see pictures of our NES cases. 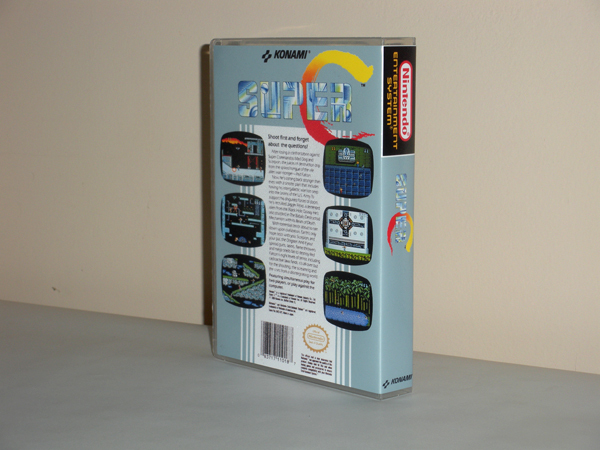 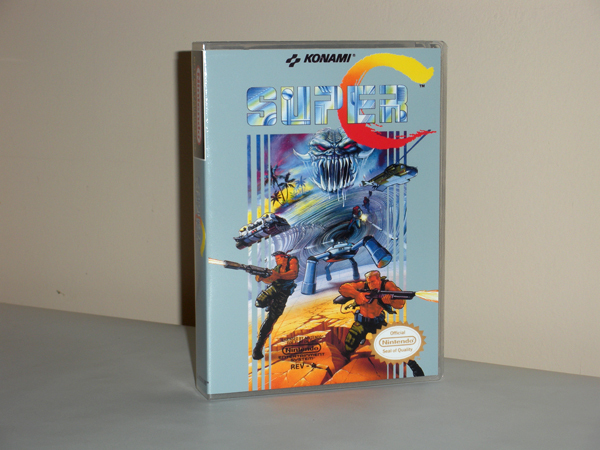 We take the cases that we use for the N64/SNES and modify them to accommodate the larger NES game cartridge. 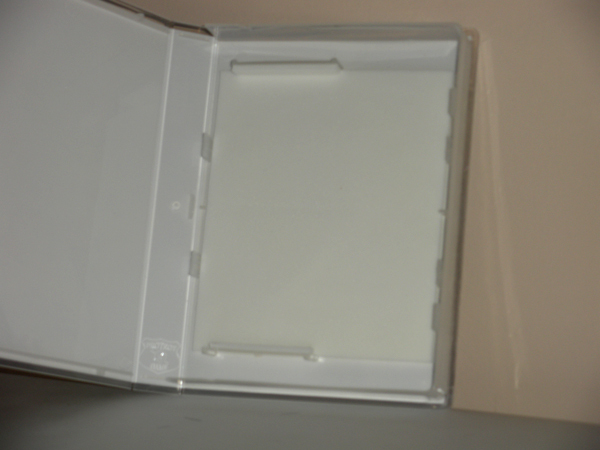 We remove 4 of the large retainers from the inside, and apply acid-free foam to the backside to protect your cartridge from any remnants of the retainer removal.